Hi! 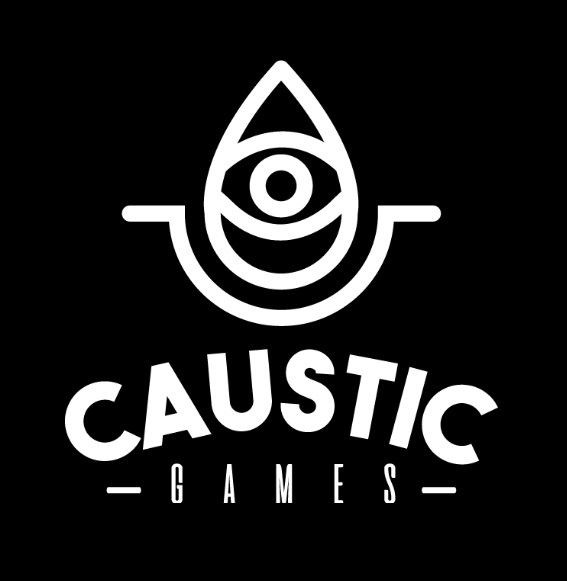 we are Caustic Games, and we are a videogame company that is officially starting with The Hacklist, our first game made and published by us. We are a team of 7 (+1) people, among programmers, artists and writers, and we would like to share our progress with you. Finally, after months of hard work we managed to release a demo with which we are happy. We release it to be showcase at the Square Enix Collective monthly display. We want to give people the possibility to play and experience our project, so I take this opportunity to invite you to vote on our page and tell your friends about our project. Goo.gl. Any critic or suggestions can be made directly there, in the "Feedbacks" section.